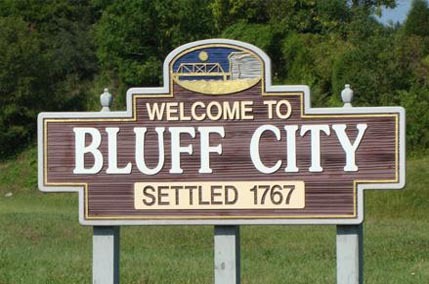 Bluff City is a small town with a lot of farmland and lake access. During fall The Stickley Farm is perfect for pumpkin patch family pictures and a great place to get lost in a corn maze! Worley’s Cave, Backyard Terrors Dinosaur Park and Tri-Cities Flea Market are wonderful outdoor options as well.